A BRIS MILAH KNIFE. Eastern Europe, 19th century. 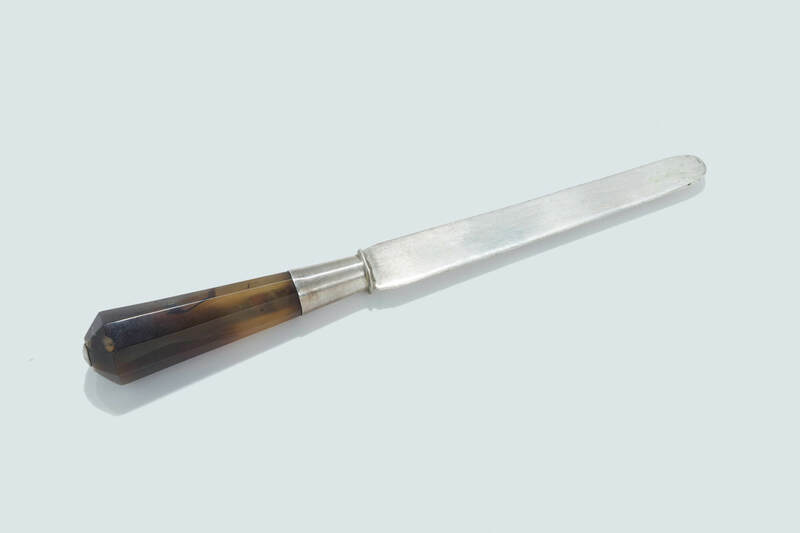 The handle made of polished agate. 6.9” long.